changing from one Mobile Service provider to another. Enables you to keep your unique number when changing to another network operator. change(s). Avails mobile phone users of the opportunity to access innovative services of MTN Nigeria. Why should I port my number to MTN? Fastest data speed on 3G network. Wide range of value added services, etc. How much will it cost to port my number into the MTN network? from the MTN network to another operator. How can MNP be said to be free when a network operator may decide to charge for the new SIM? 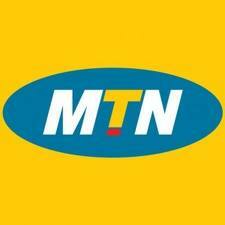 How long will it take to port my number into the MTN network? The maximum period allowed for a port to take place is 48 hours. However, we expect that successful ports will happen faster than this. Nigeria NCC Mobile Number Portability (MNP) regime which takes off today.